← Signs Are All Around Us! The Brighter Side of Life! I have always felt a strong connection to my belief of what the “golden rules” represent and I’ve found that when I stay inside those boundaries I am providing myself with the benefit of a clear conscience and an enlightened heart. I refer to them as the golden or unwritten rules and they are very significant and present in all that I think and do. They aren’t actual rules that are in place in print somewhere but the unwritten intention that separates right from wrong for me and for many of us. They are my “voice of reason” as well as my “moral compass” on how I want to project myself to others and hopefully what I receive from others in return. The biblical saying “do unto others as you would have them do to you” is the most significant way to portray this. 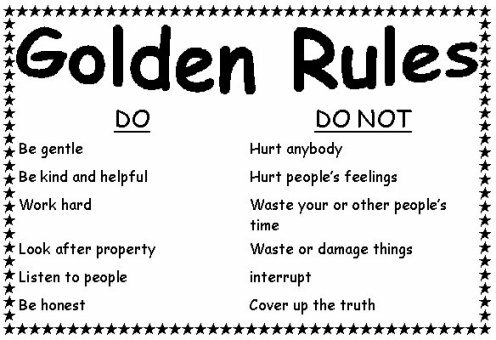 What I list below are my “golden rules” and as I’ve said there is no actual list written and every individual has their own specific life rules that they live by, individually fitting to each. Generally though I’ve found that most people I’ve come across have a similar focus with little variation. There are so many personal rewards within when you stay in tune with your true self and your personal place in this world. It is never too late to do or change anything that doesn’t fit in with your own individual happiness. 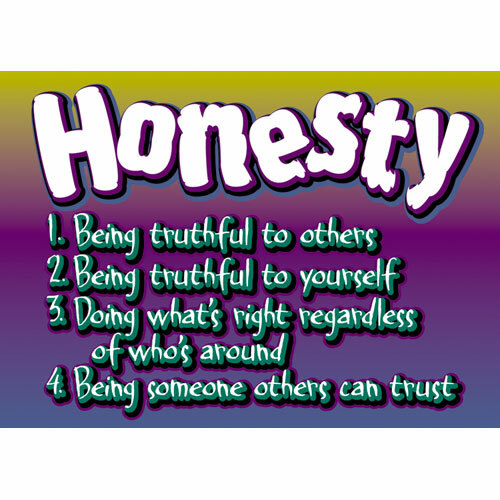 I believe that there isn’t anything that can’t be resolved or corrected when respect and honesty are present. I’ve found that by living within these “golden rules” I have allowed myself a stronger sense of passion and purpose, and a greater opportunity to connect with those I come into contact with on a deeper level. I don’t know if I can it express it clearly enough except to say that when I’ve made a deeper level connection with someone it’s something I’ve noticed within, a sense or feeling. It’s these specific kind of connections that attach our spirits to those we develop them with and these connections are to be treasured and cared for. Don’t forget to acknowledge and appreciate those that you hold dear in your circle, treat them with kindness and if not the same as my list, your own specific list, but stay true to yourself, who you are and how you want to be treated in return. Living positive is my successful way of life! Shelley, your posts always seem to speak to something I just experienced in some way. This one is no different! I was just recently challenged to stay true to myself and honor the authenticity rules I set for myself earlier this year. When I bend my rules to accommodate others, I feel “off.” Thanks for sharing your list! I always write each week based on what I’m feeling within and what’s going on around me and it may be that you and are on similar paths with similar life lessons as I’ve found connection with your posts at the right times as well. I always look forward to your feedback and really appreciate you taking the time out write to me. Thanks so much!